It's often been said that everybody has a doppelganger somewhere. 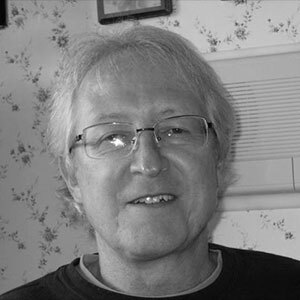 Someone, somewhere in this great big world likely resembles you enough that your friends and relatives may have to do a double take should they happen to run across your lookalike. Scientifically speaking, a 2015 study in Australia calculated the odds at "one in 1 trillion" that two people will be an exactly identical match, according to Science Alert. But that's examining specific facial features and the distances between those features and junk like that. However, the same research pegged the probability at "one in 135" that your lookalike is roaming the Earth. That is, that your doppelganger resembles you in varying degrees - enough of a resemblance that might prompt others to take notice. The world of poker is no different when it comes to lookalikes. A number of poker pros have an uncanny resemblance to certain celebrities. Let's take a look at a few and see if you agree. 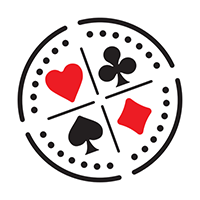 Samantha Abernathy happens to be the most followed female poker pro on the Hendon Mob database. With her stunning beauty, it's not difficult to see why. Let's also not forget that she has cashed for more than $500K, the bulk of that coming in January 2016 at the Aussie Millions where a 3rd place finish in the Main Event was good for $437,543. Abernathy's doppelganger hails from London and was crowned the "Model of the Year" at the British Fashion Awards in 2012 and 2014. Miss Cara Delevingne is also an actress, writer, and singer. 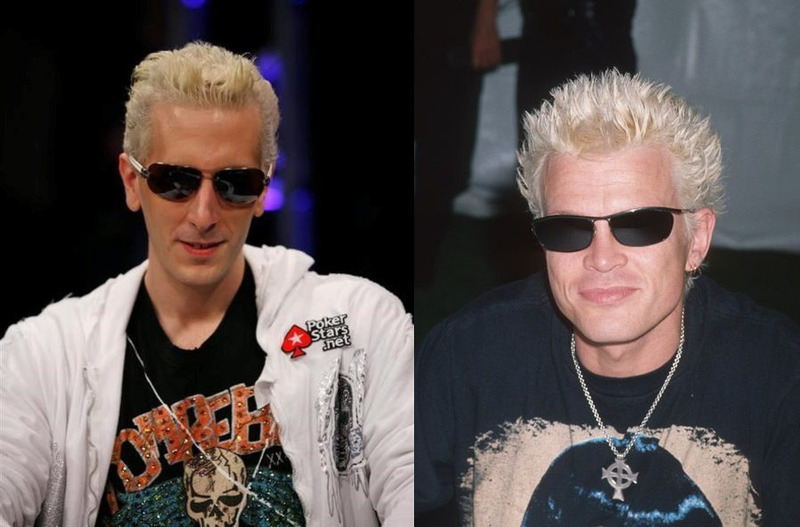 We're not sure if gamer turned poker pro Bertrand 'ElkY' Grospellier has a rebel yell that can match that of rocker Billy Idol. However, their similar dyed hair jobs might cause people to stop and wonder which is which and who is who, especially when they both wear sunglasses. Put a microphone in ElkY's hand and sit Billy Idol down at a poker table and see what your typical man on the street might say with regard to their respective identities. 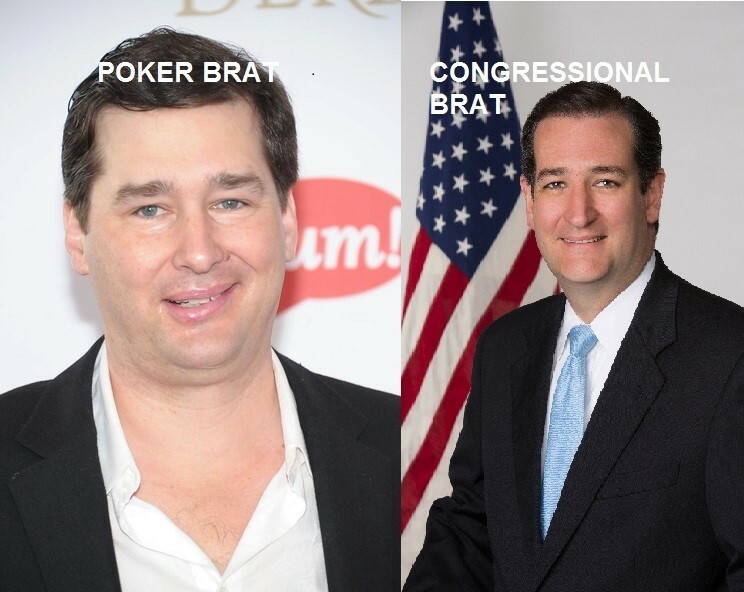 Those of you who follow politics are certainly aware of the resemblance often noted between 14-time WSOP gold bracelet winner Phil Hellmuth and Texas Senator Ted Cruz. While the pair are not dead-on ringers for each other, they do bear similarities in appearance. Their likeness to each other may stretch beyond what can be seen. There are those who say that the Poker Brat and the politician both share the trait of being full of hot air. Another resemblance that's been pointed out by the media previously is that between 2003 WSOP Main Event champ Chris Moneymaker and pro golfer John Daly. Their similarities don't end with their status as lookalikes. Both are seen as somewhat of an "everyman" by fans in their respective professions. They are players that others can identify with. Ironically enough, both may also someday be enshrined in their respective Hall of Fames, not so much for their skills and results on the felt and green, but for growing the sports at which they compete. Have you ever wanted to find your doppelganger? Believe it or not, there are websites that aim to hook you up with your lookalike, wherever he or she may be!